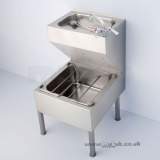 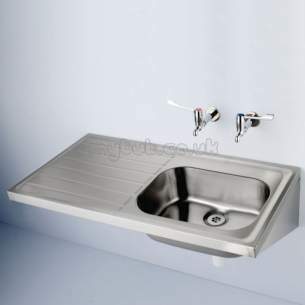 DOON S5841 1200 X 600MM No tap holes Right Hand D SINK SS ST A single bowl, single drainer stainless steel sink in unit 2 depths, with earthing terminal. 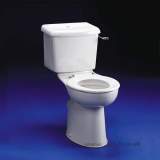 ** Obsolete and no longer available 03/05/2018. 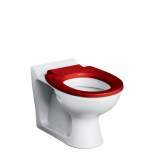 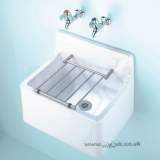 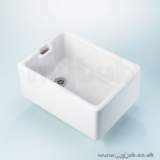 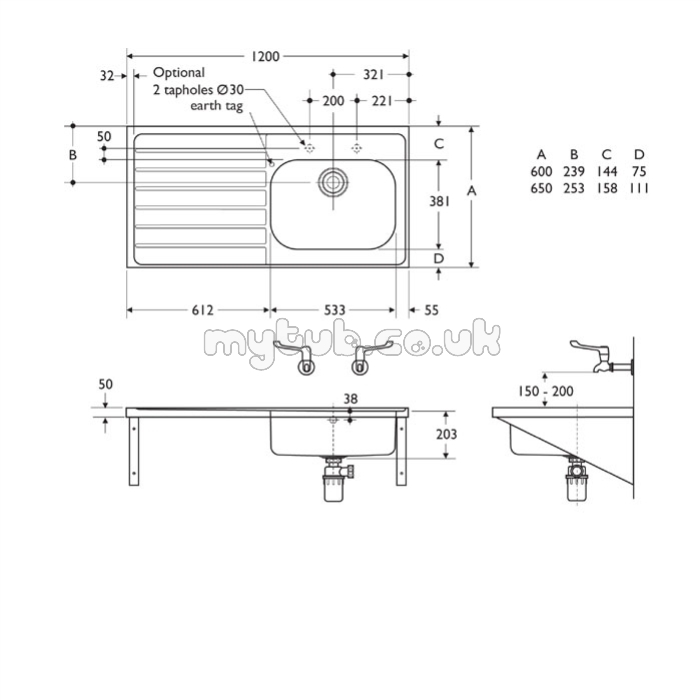 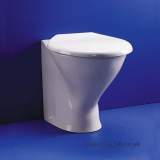 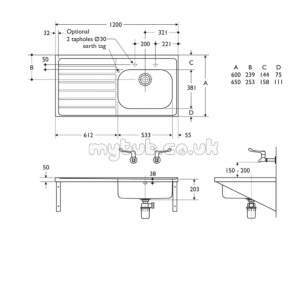 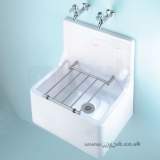 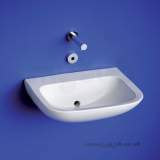 Why choose MyTub Limited for armitage shanks doon s5841 1200 x 600mm no tap holes rhd sink ss S5841MY?